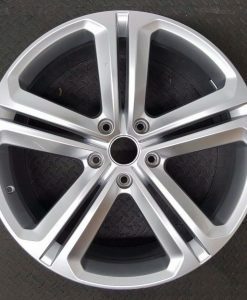 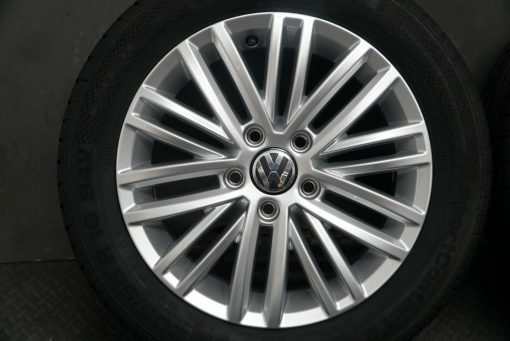 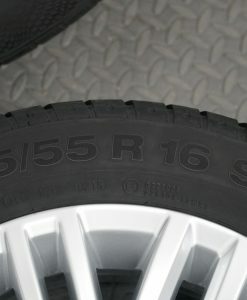 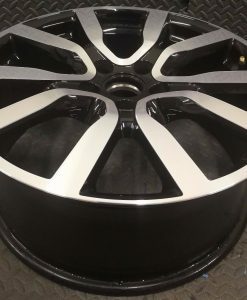 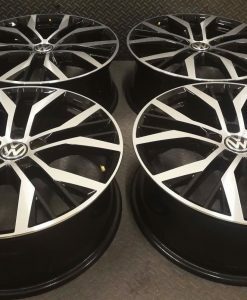 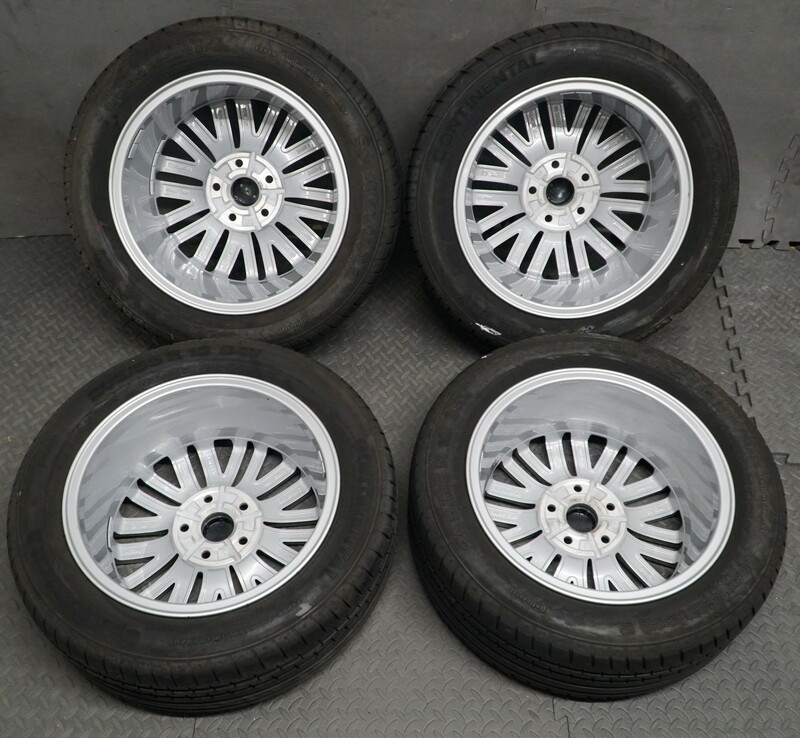 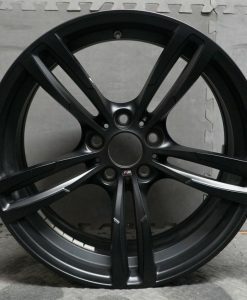 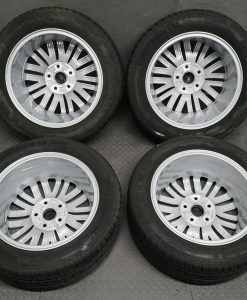 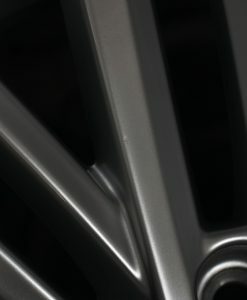 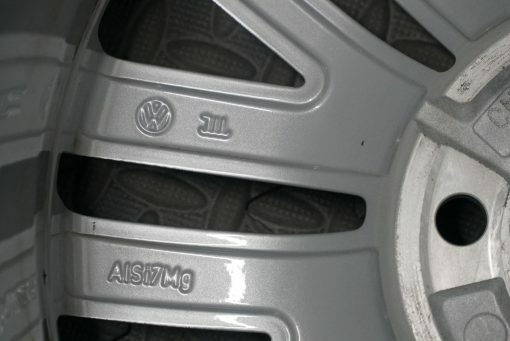 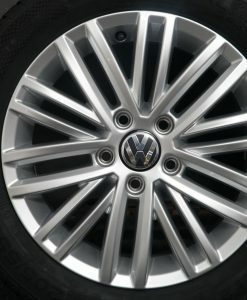 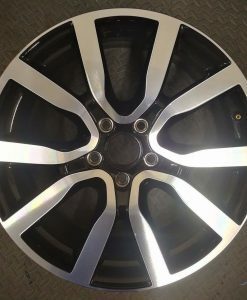 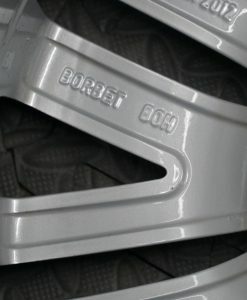 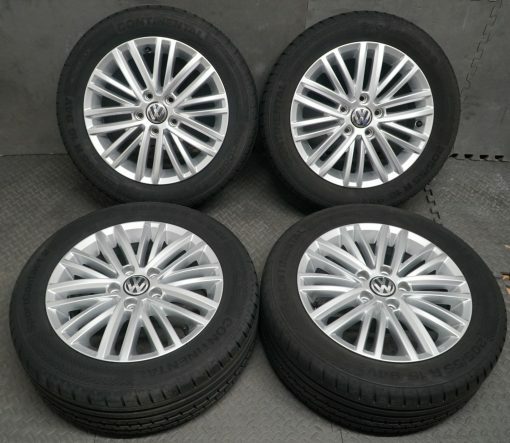 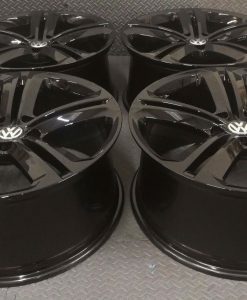 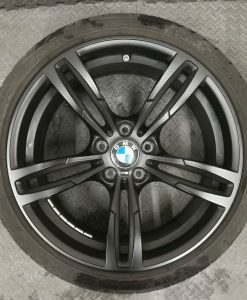 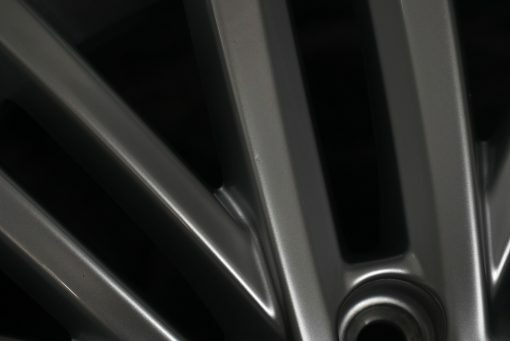 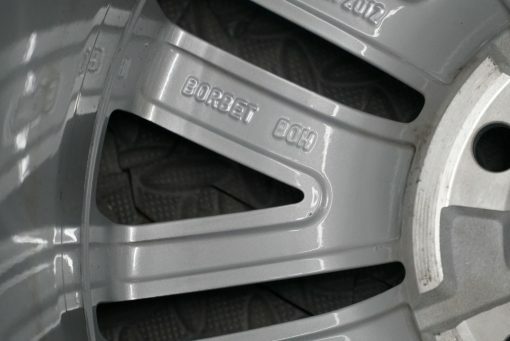 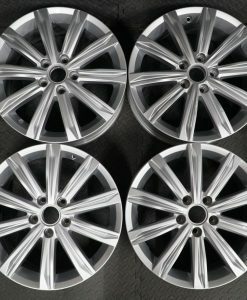 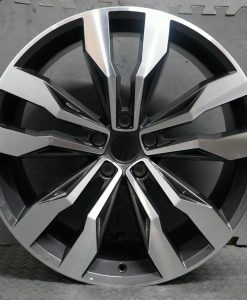 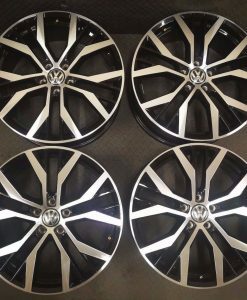 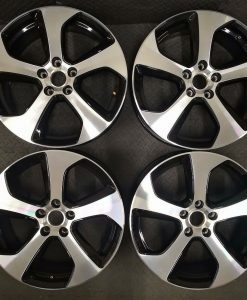 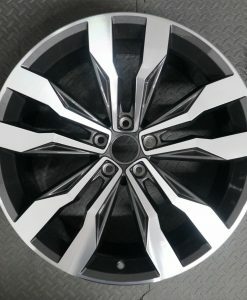 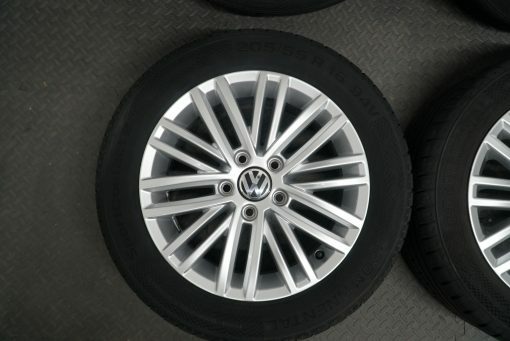 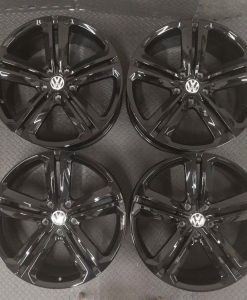 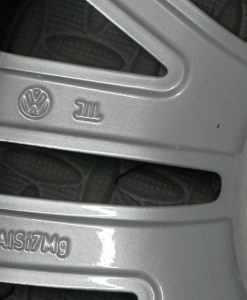 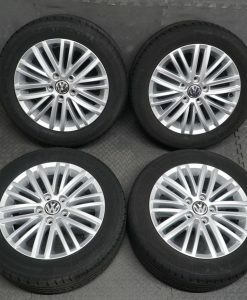 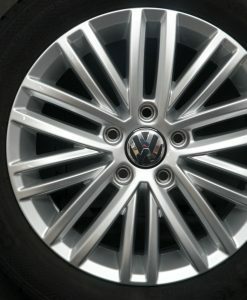 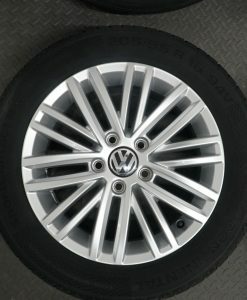 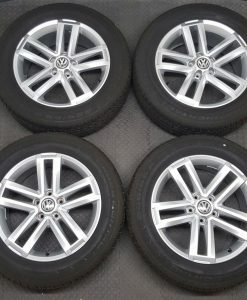 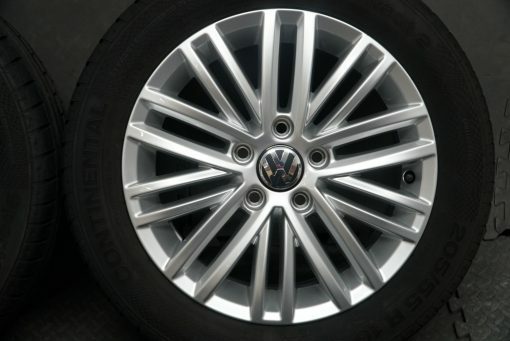 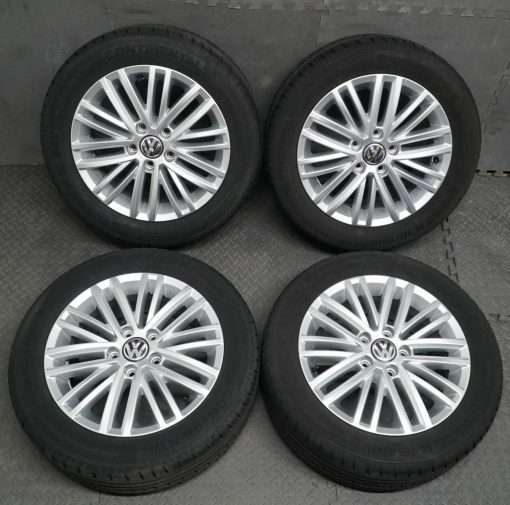 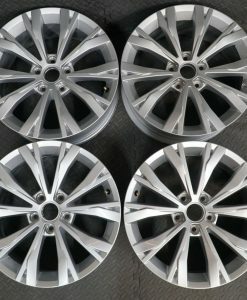 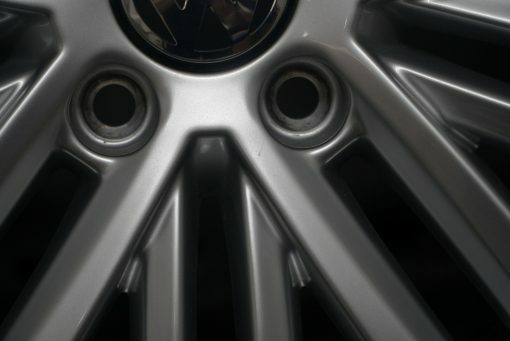 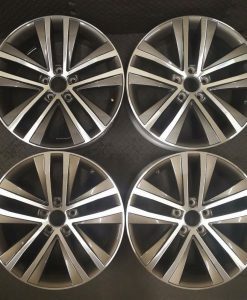 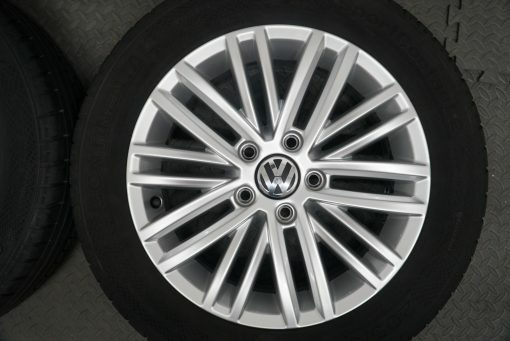 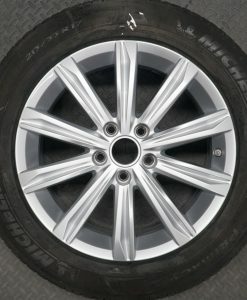 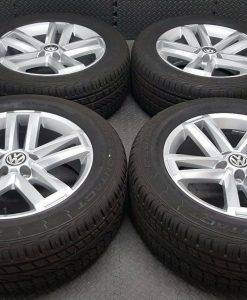 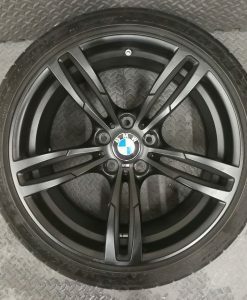 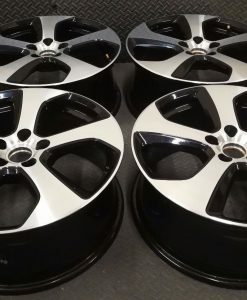 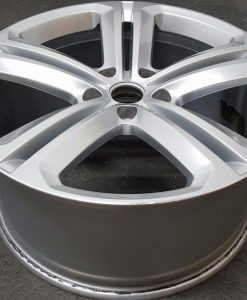 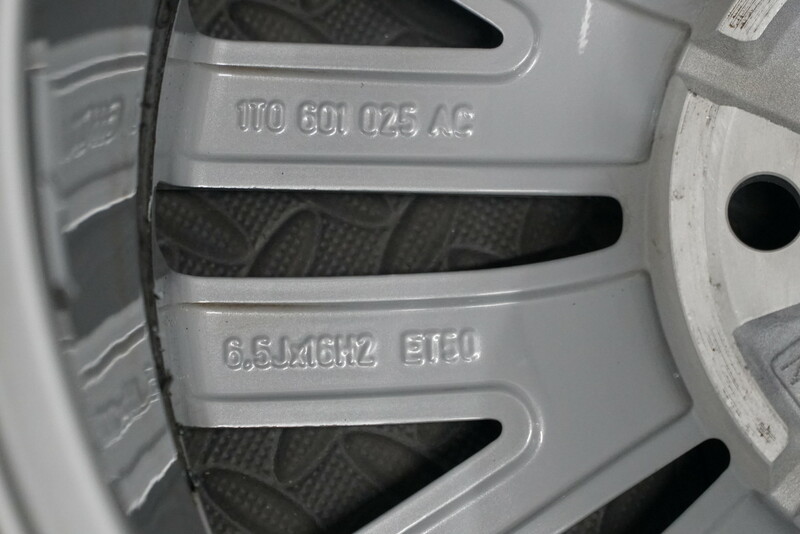 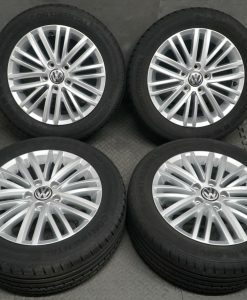 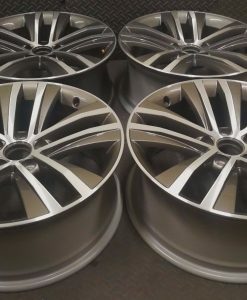 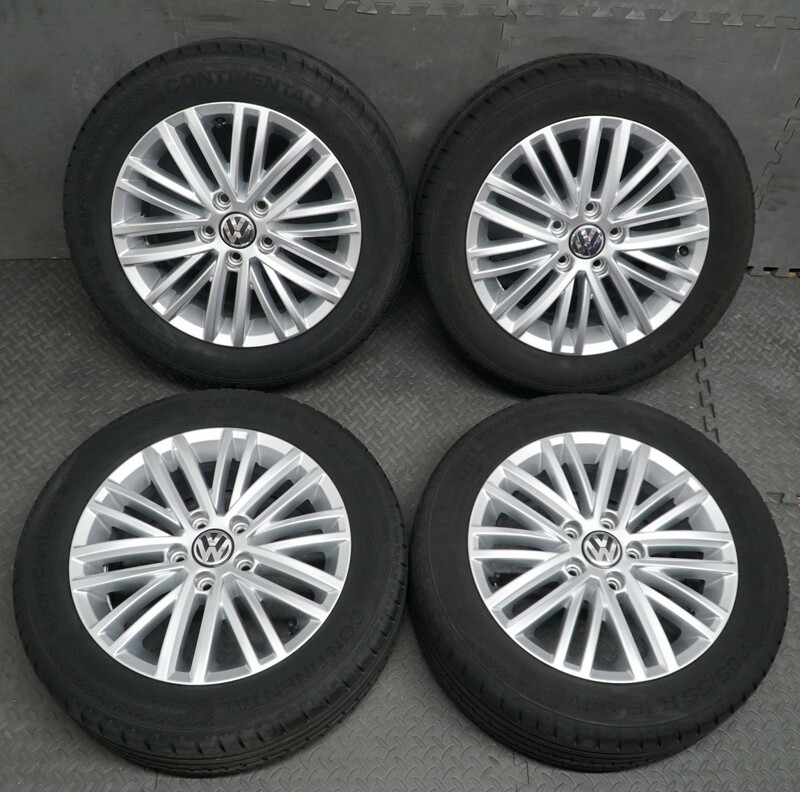 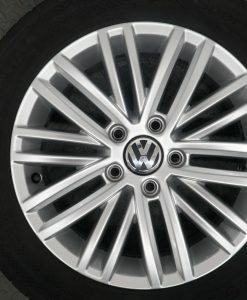 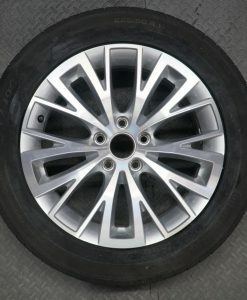 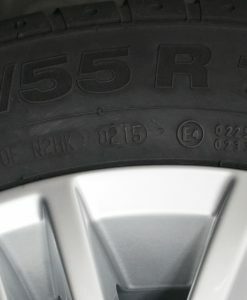 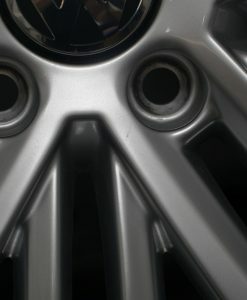 An Amazing set of Genuine 16 Inch Touran (1T) Fortaleza Alloy wheels. 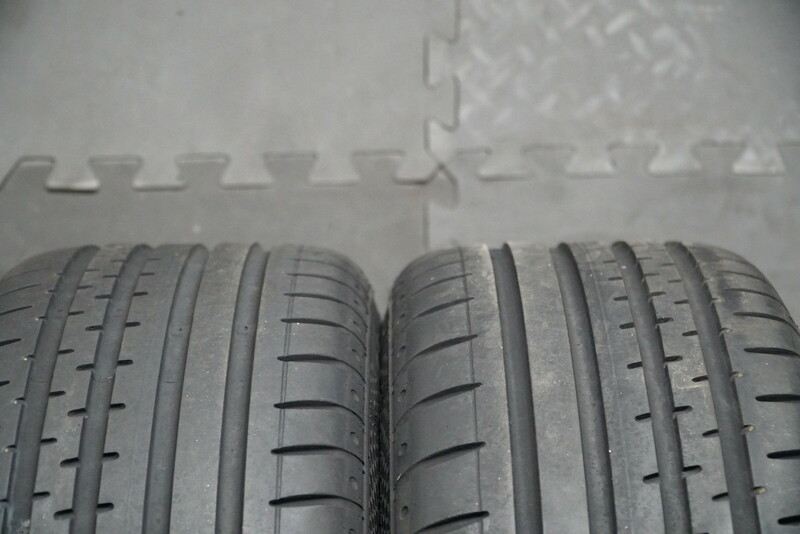 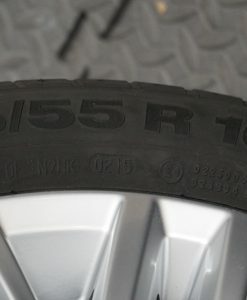 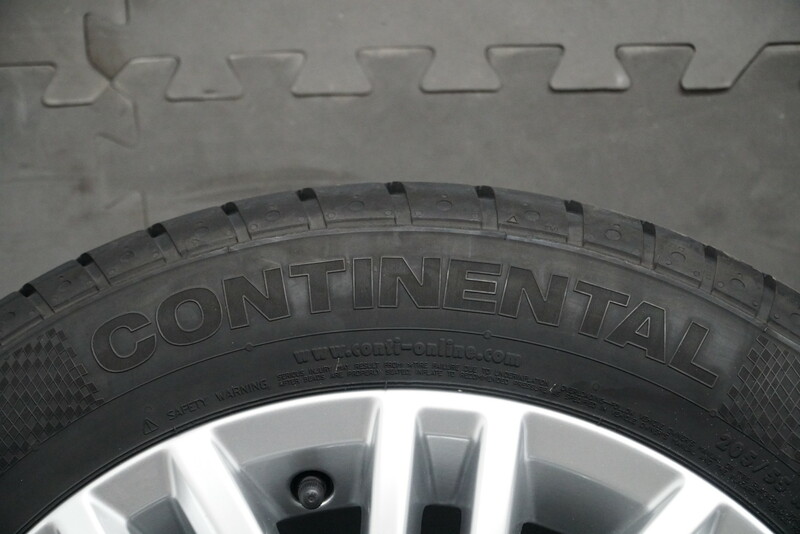 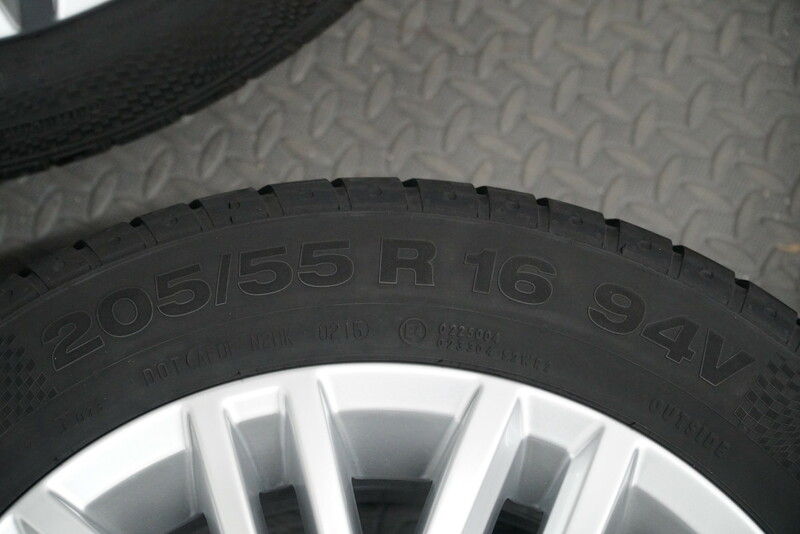 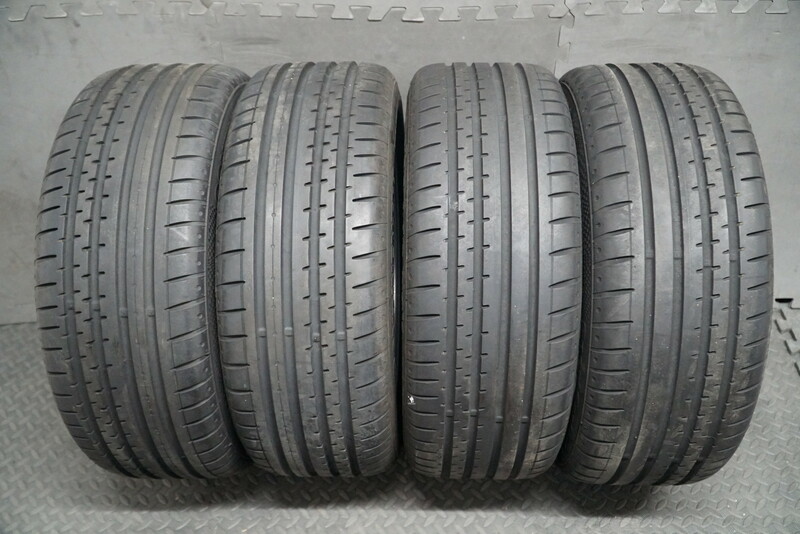 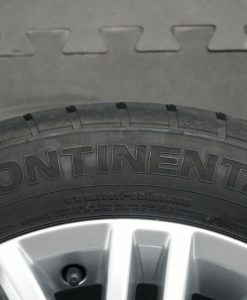 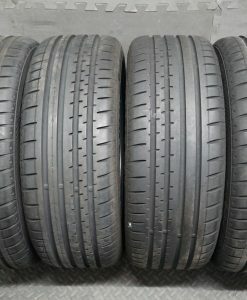 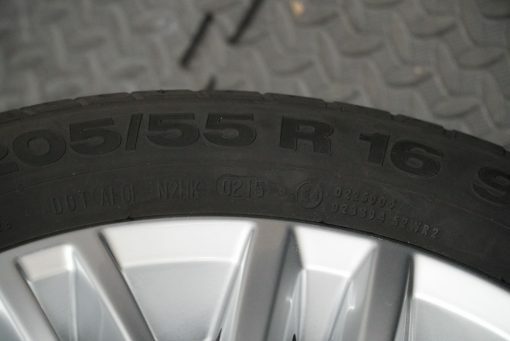 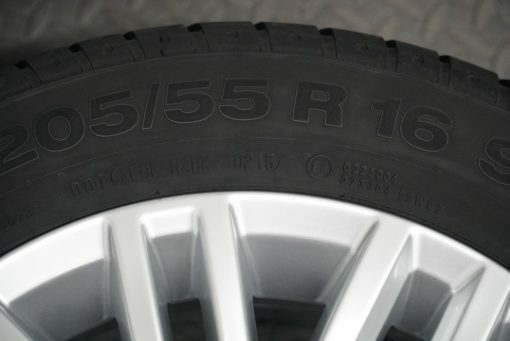 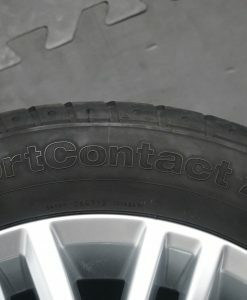 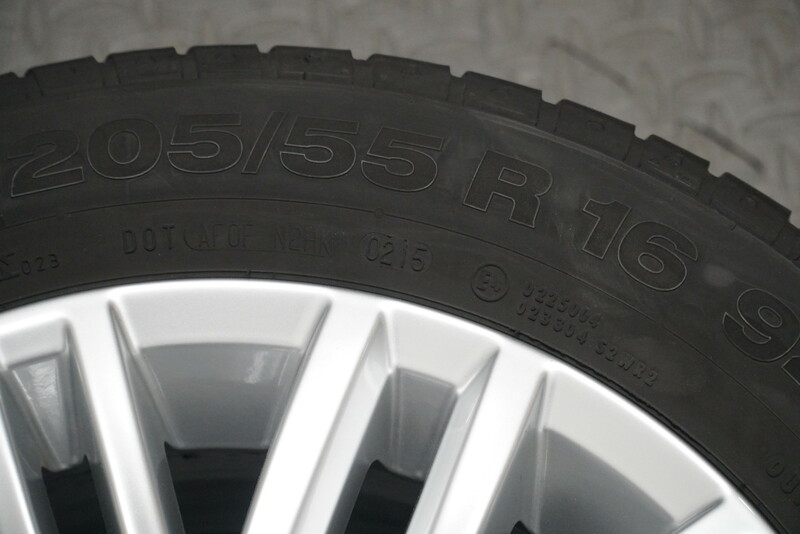 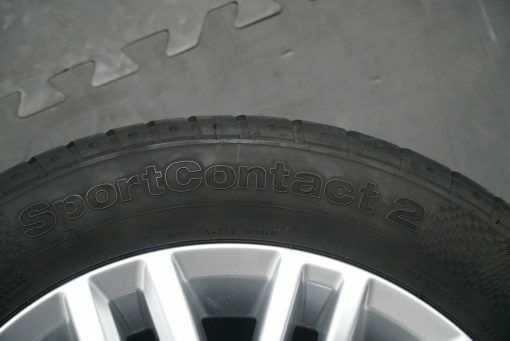 Fitted with 205/55 R16 94V Continental Sport Contact 2 tyres. 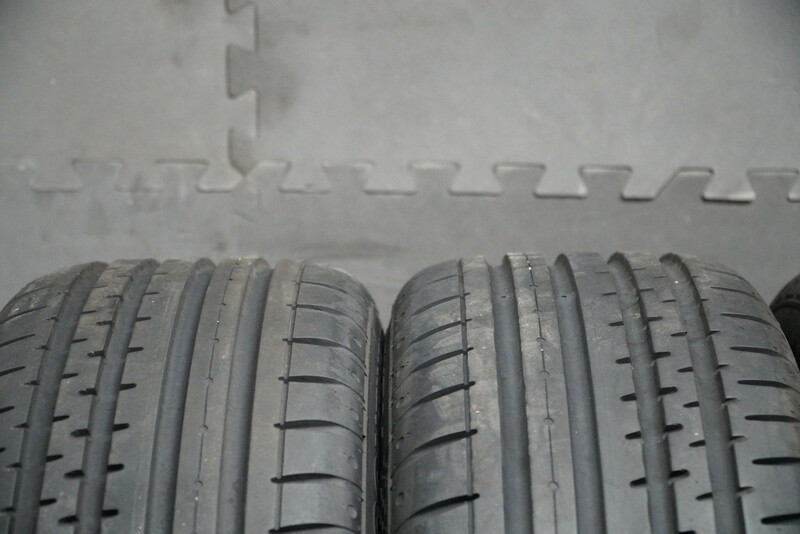 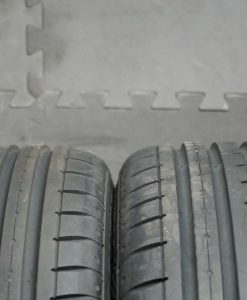 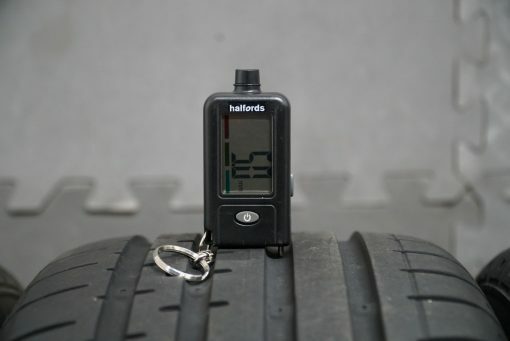 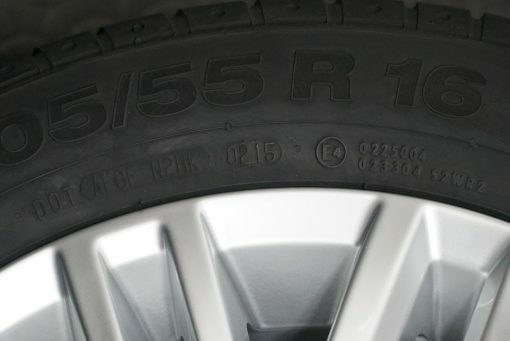 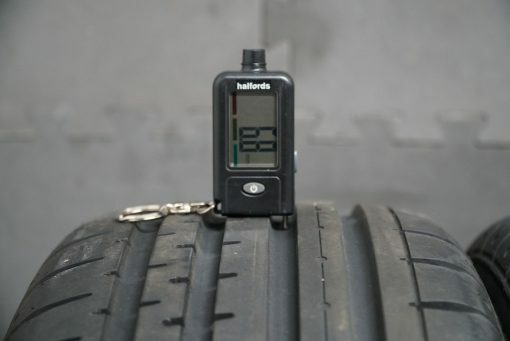 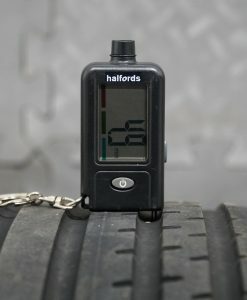 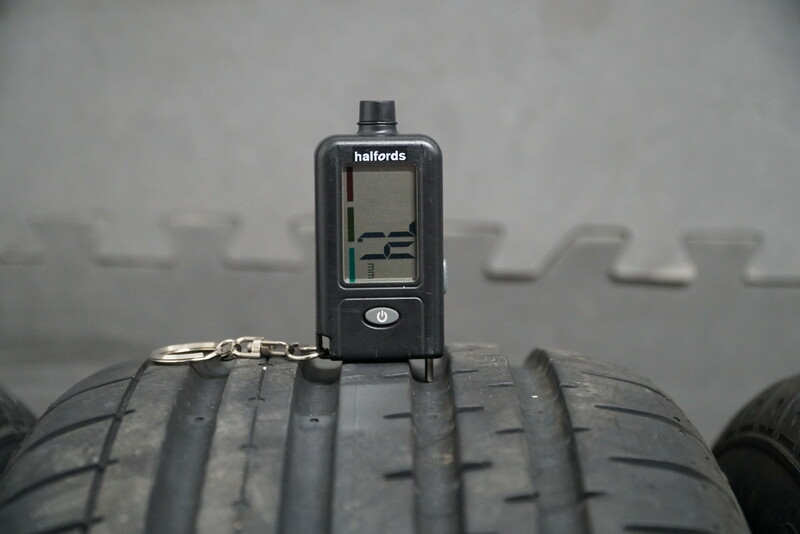 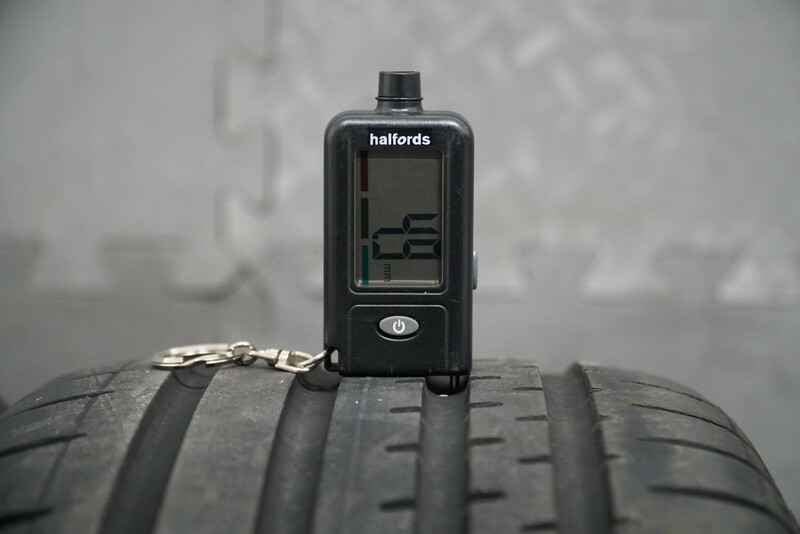 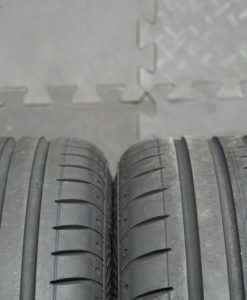 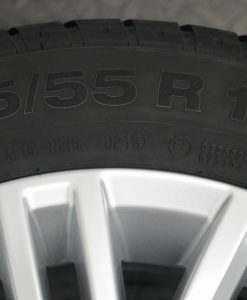 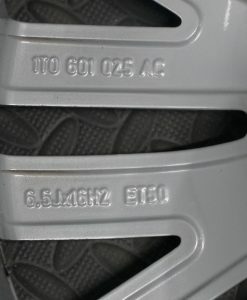 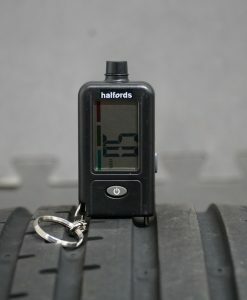 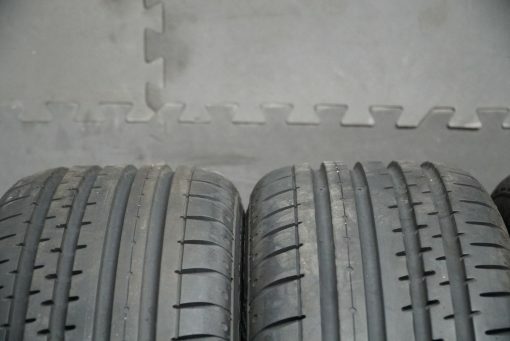 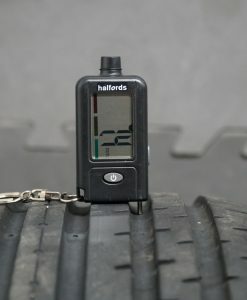 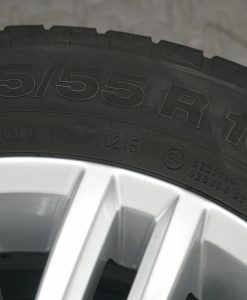 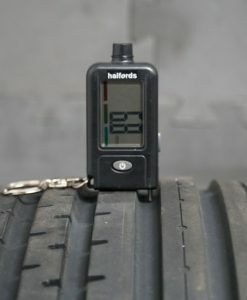 An Excellent amount of Tread depth and DOT marks on all 4 tyres (0215).